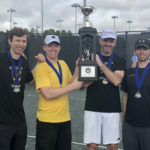 Six former Gustavus men’s tennis players competed in the USTA’s College Alumni Classic on Dec. 15 and took home the title. 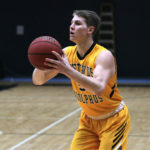 Recently inducted Gustavus Athletics Hall of Famer Eric Butorac ’03, now the director of pro tennis operations and player relations for the USTA, organized the event which included eight teams with two pools of four schools. 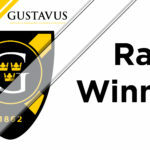 Here are the winning numbers of the 2018 Gustavus Athletics Winter Raffle. 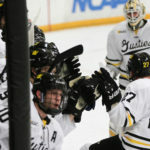 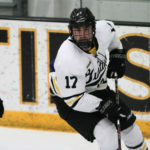 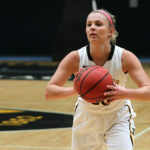 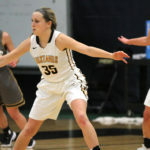 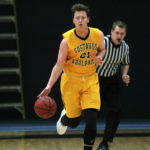 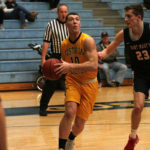 The Gustavus men's basketball team fell on Wednesday night to the Oles of St. Olaf by a score of 68-66.